Get pumped. All next week on Versus. Screw the Vuelta. "Breathtaking altitudes, treacherous climbs and 128 of the worlds best riders. It’s the most challenging race held on American soil. According to a USA Today survey, Lance Armstrong has more influence than LeBron James. The cycling star recognized that professional cycling needed a race in the United States, on terrain that is unmatched in Europe or around the world. With altitudes and downhill peaks double what riders usually endure, the Colorado Rocky Mountains present a course that is as much a part of the race as the riders themselves." I might watch this just to see the Colorado Rockies. the heads up! I’ll program the DVR today! 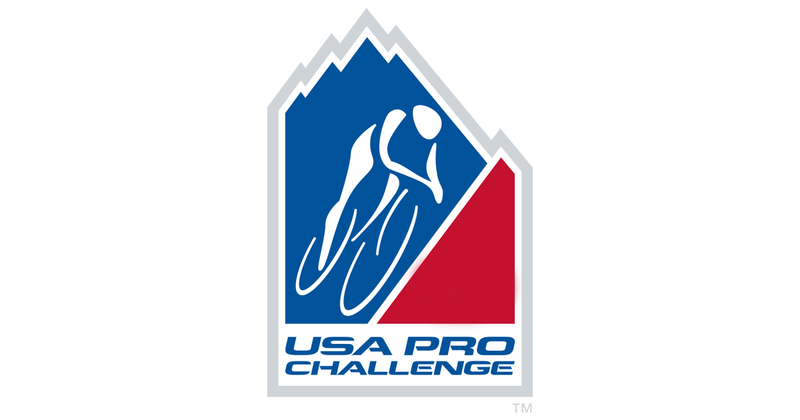 the real USA pro cycling challenge, find a top drawer cyclist who is NOT on drugs. You havn’t seen the course then. Their gunna need the drugs to even finish it. It’s brutal. 1/3 on contractions isn’t bad right? is set to record! Thanks for the heads up! Today’s finish was awesome! First time in 62 wins that Levi has attacked and taken a finish and against Frank to boot! Very impressed with the job the race organizers have done and with the fan turn out! I was really disappointed and surprised to hear HTC is folding up shop this year. Does anyone know what is behind their decision? 4000 ft higher than Alp duEz (sp?) so the rest of the week should really be interesting to see how the Europeans hold up. The South American team (Chileans I believe) did a good job last week in the Mormon Tour. They are good climbers so it will be interesting to see if they can displace some of the big stars. exciting TT! The US riders are really looking good and I am very much impressed with TJ - he really looks like the future of US cycling! Yesterday’s stage win for George and today’s for Levi - great racing! And Christian breaking the course record, but losing to Levi by less than a second - what drama! Andy looks pitiful in this altitude and Frank actually rode a good TT! I’m very impressed with the fan turn out - it looks like watching the Tour! The only criticism is the coverage needs to improve with split times and better TV imagery. The TV coverage reminds me of the Tour about 5 years ago.